Build the bridge between ELA and social studies. Integrating language arts and social studies can lead to powerful gains for kids. Why? There are a few key reasons. First, kids often love the content covered in social studies—think volcanoes, Egypt, dogs—which can motivate them to make progress in ELA. Second, the literacy skills that overlap with social studies are also the ones we use most in adult life. Just in your own Internet time today, you probably have had to read informational text, conduct research, and analyze current events. Finally, intentionally integrating language arts and social studies can help to ensure that the latter doesn’t get lost with the emphasis on reading and math happening in most schools. 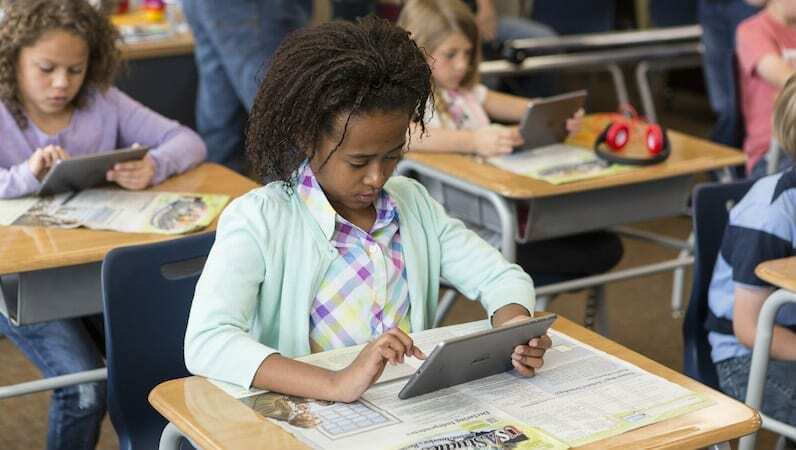 So how can you integrate ELA and social studies? Here are a few smart strategies. 1. Build an awesome library of informational texts. This might sound like the most obvious suggestion, but it’s an important one. Research shows that despite the Common Core’s push for nonfiction, kids are still reading far more fiction than informational text throughout their schooling. The amount of quality nonfiction has increased, however. 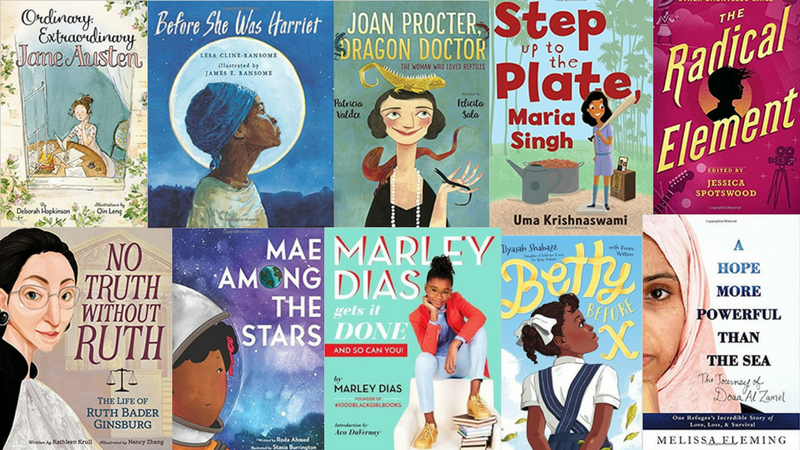 You can find great texts for almost any social studies topic you might cover, from space to biographies to women’s history. 2. 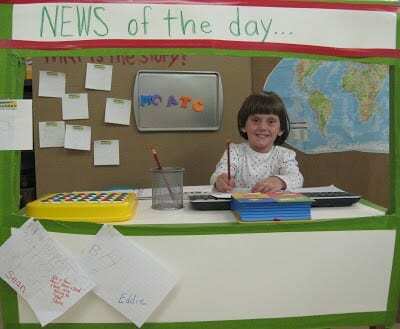 Have a classroom news anchor. If you have classroom jobs, this is a nice addition to the lineup. The role of the news anchor is to share one to three events happening in the news during your morning meeting or another transition time. Students can then discuss what’s happening or respond in writing. 3. Go beyond report writing. Often when we ask kids to write in social studies, the focus is on informational writing or reports. This kind of writing has its place, but there is also room for creative, reflection, and opinion writing tied to social studies content. We love these visual social studies writing prompts. 4. Keep things fresh with classroom magazines. One of the challenges of traditional social studies textbooks is that they can often feel stale by midyear. That’s where a great nonfiction library can come in, but we also like classroom magazines for incorporating fresh social studies content as well. 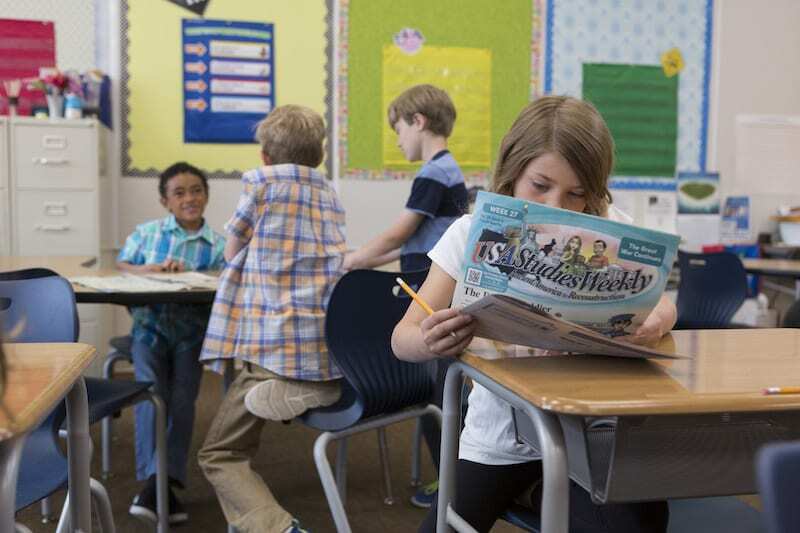 Studies Weekly is a favorite of ours because everything is aligned to the social studies and language arts standards for your state. 5. Put students’ interview skills to test. Conducting interviews or oral histories of relatives or community members is a great way to practice speaking, listening, and writing skills. This kind of project also easily ties into numerous social studies units. We love this Slideshare for more information on doing oral history projects. The world of social studies comes with its own rich and detailed vocabulary, and students lose ground when they don’t have the context or background knowledge for new words. 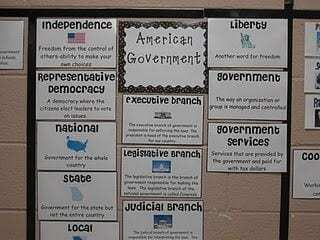 Creating word walls for your social studies units can be a great way to build some of that context and support. Kids of all ages can strengthen their close reading and analysis skills by examining primary sources. Photographs can be a particularly useful way to build writing and reflection skills. The Library of Congress offers a number of lesson plans on photographic analysis, including this one on the Civil War. 8. 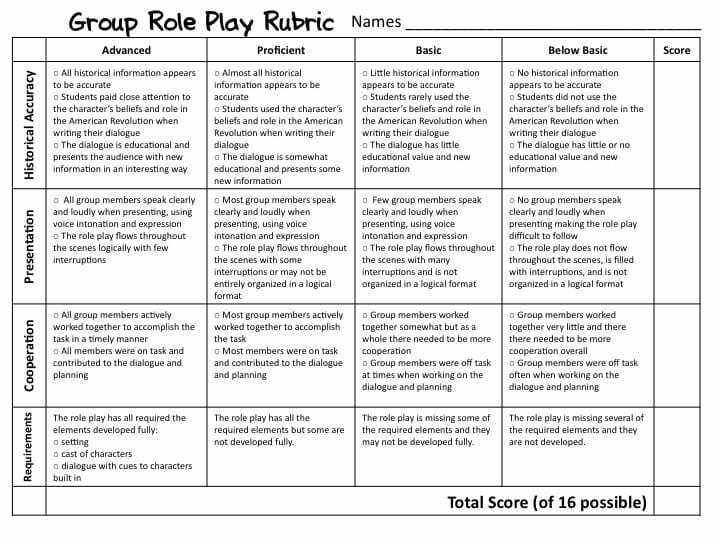 Consider historical role play. Role play can be a great way to synthesize a number of literacy skills, including research, writing, speaking, and listening. 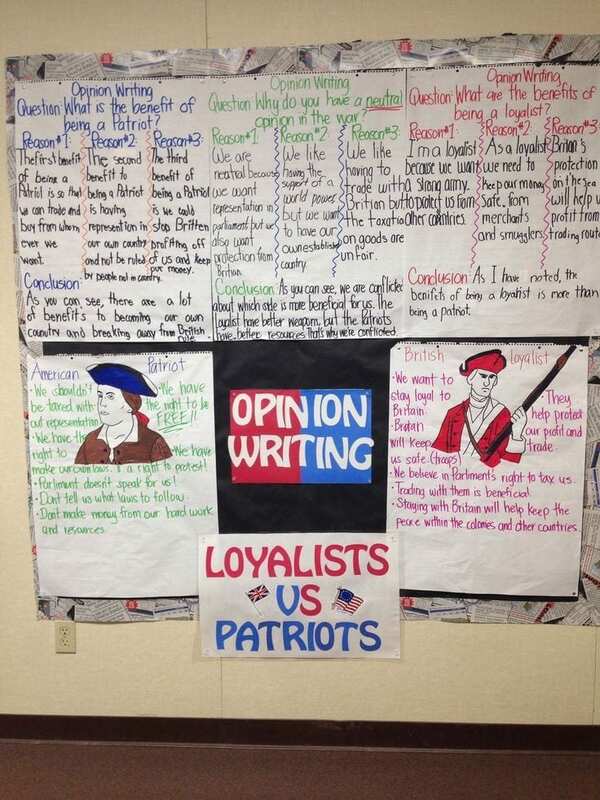 Here blogger Fourth Grade Flipper explains how she uses role play during her Revolutionary War unit. 9. Use a class timeline. 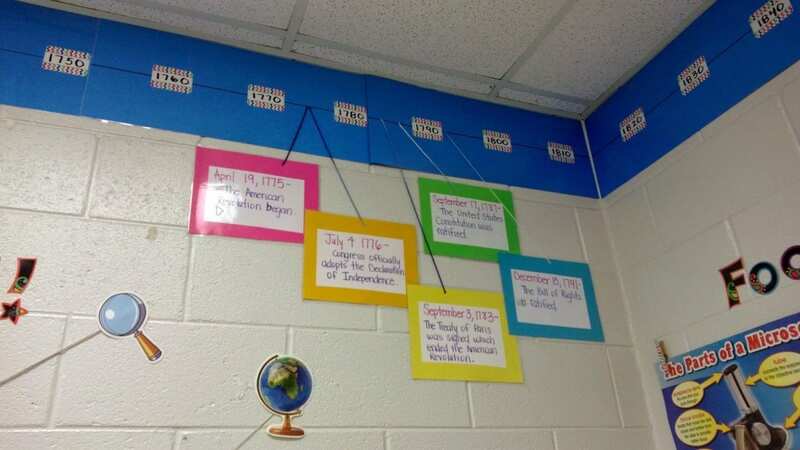 A timeline can be a good strategy to help students synthesize the information they have learned in various social studies units throughout the year. 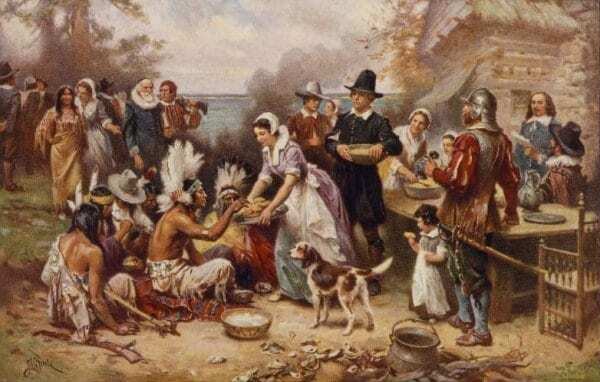 It can also help students put new historical information into context, in both social studies and language arts. 10. Assess historical thinking rather than facts. When we emphasize facts in social studies (e.g., “When did the Civil War start?”), we may lose out on the deeper literacy skills required for more sophisticated historical understanding. The Stanford History Education Group offers close to 100 online historical assessments designed to measure understanding over facts. Learn how our partner Studies Weekly makes it easy to integrate social studies and ELA with their fun, relevant classroom and online publications.